Merry Christmas, or may I say, happy day the world forever changed! Well, I know its not Christmas but its close enough. You see the day that Christ was born, God becoming flesh, is the day that forever alters the world. We are now living in this altered world. 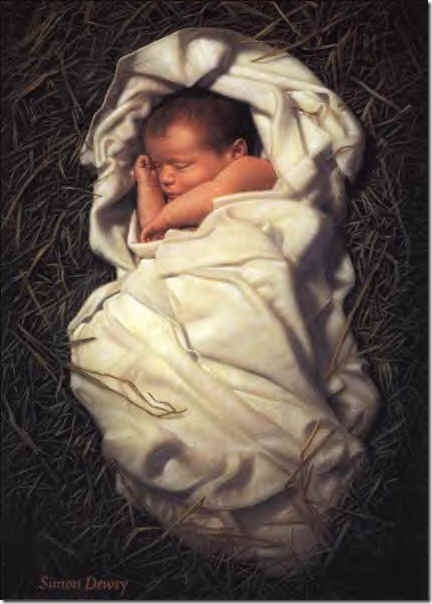 The birth of the baby boy, Jesus, is the beginning of the end of fear. His birth makes all sadness go away. “Since the children have flesh and blood, he too shared in their humanity so that by his death he might destroy him who holds the power of death- that is, the devil- and free those who all their lives were held in slavery by their fear of death” (Hebrews 2:14-15 NIV). No longer must we fear death- and if we do not fear death, what else is there to fear? We no longer have to be sad- death cannot even hold us back- we will live forever and we will be with the Father. May you move forward into the world, the forever changed world, knowing that we have nothing and no one to fear but we can move boldly as loved children of God. No, in all these things we are more than conquerors through him who loved us. For I am convinced that neither death nor life, neither angels nor demons, neither the present nor the future, nor any powers, neither height nor depth, nor anything else in all creation, will be able to separate us from the love of God that is in Christ Jesus our Lord” (Romans 8:31-39 NIV).